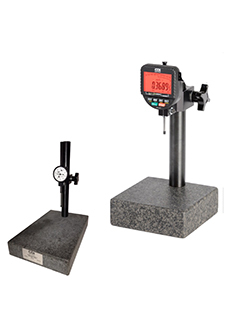 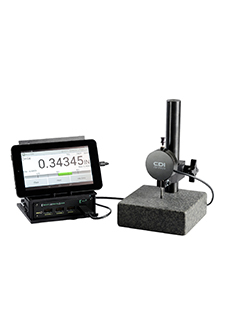 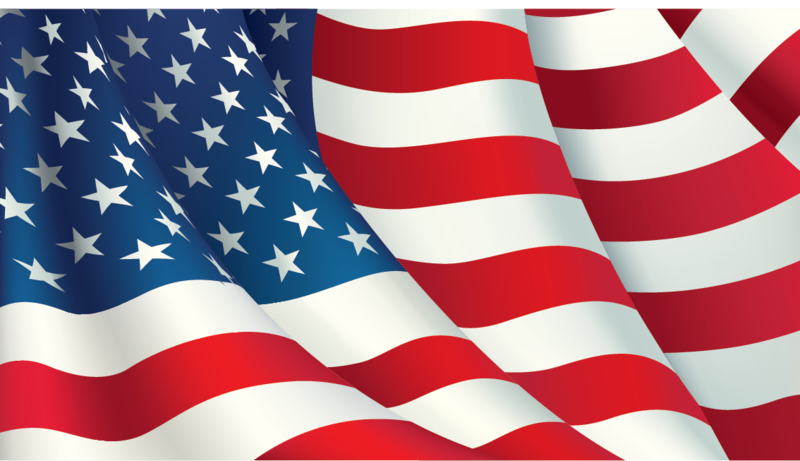 For more than 80 years CDI has been a trusted supplier of dial indicators, contact points, depth bases, thickness gages, and granite stands for major manufacturers and OEMs across the globe. 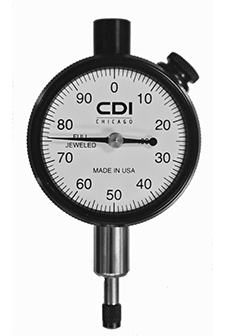 Along with more than 400 standard mechanical dial indicators and electronic dial indicators we also have the expertise to meet your special gaging requirements including special mounting backs, special contact points, and custom mechanical and electronic dial indicators. 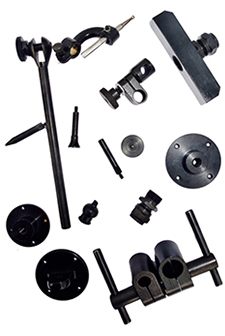 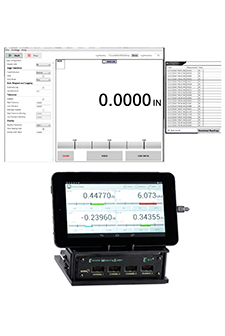 Additional products we manufacture include probes, readouts, data output cables, mounting backs, spindle weights, data collection software, data collection hardware, thickness gages, lifting levers, and much more. 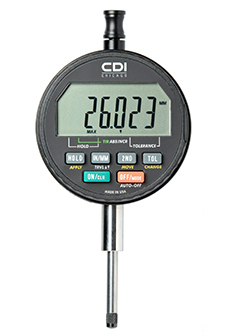 We welcome the opportunity to earn your mechanical dial indicator and digital indicator business.